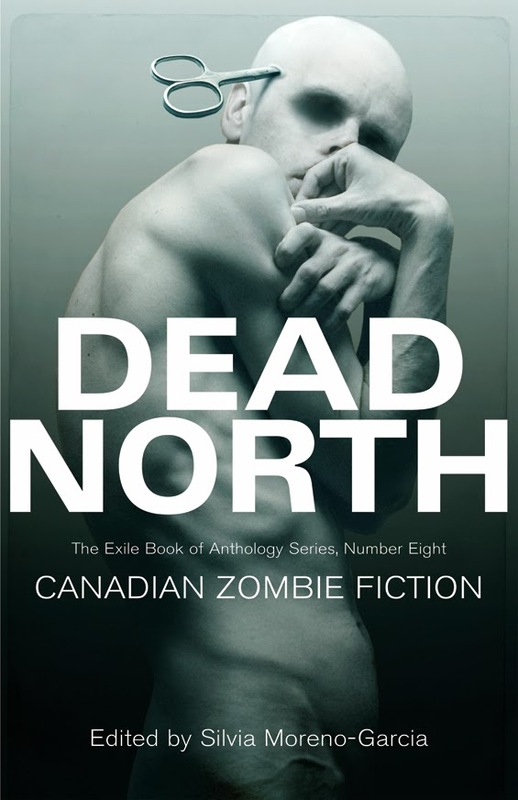 Dead North is different from other zombie anthologies because it focuses on the speculative fiction aspect of the zombie genre. For Dead North, editor Silvia Moreno-Garcia asked writers to take the zombie genre in ways that we’ve never read it before. I shared my all-out Wheetago War story “On the Wings of this Prayer” from my new collection, Godless but Loyal to Heaven, but each writer really delivered on this challenge. In the first story, “The Herd” by Tyler Keevil, we have a protagonist who’s learned that you can actually eat zombies and there’s a pretty gross menu of ways zombie or “dead head” meat can be prepared. It can be salted, boiled, barbequed. I’ve never read anything like this. For me there are two that broke my heart. The last story in the collection, “Half Ghost” by Linda DeMeulemeester, is the one I think about daily since reading it because why wouldn’t you want to turn if you knew that survivors on the planet would keep bringing you fresh northern delicacies every day like fish, seal and blubber, so you wouldn’t feed on them? The stories are from all over the country. There's one about a marijuana grow-up and that is set in Vancouver Island, BC. One is set in the Montreal bio dome. There's one in the Yukon, with airplane pilots. We have stories in Alberta, Newfoundland, but most of the stories take place in the arctic or sub-arctic. In “Rat Patrol” by Kevin Cockle, the narrator, Arthur, a professional “Rat Killer”, which is code in the future of Alberta for Zombie Killer, Arthur speaks with Hank, someone who is turning slowly. Hank gives Arthur insight into what the spirit wants from the world, and it is so so creepy. I love speculative fiction as it reminds us of what we have right now and it reminds us to cherish it. It’s interesting to me that it’s a fever or a sickness in so many of these narratives that kills most of humanity. Perhaps we fear where the world has already gone with our ancestors and that it may return to us so much stronger. We must be worried this sickness and fear will come back in our life time.